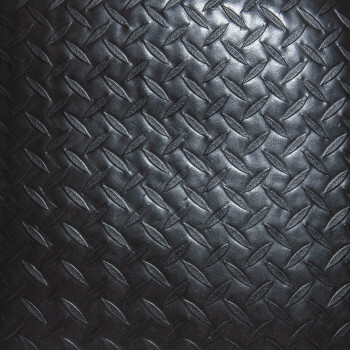 Cushion-Foot is a 1/2″ Closed-Cell Foam Anti-Fatigue Mat. 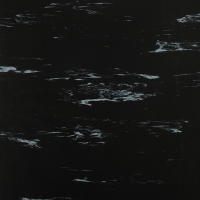 Dual-Layers of closed-cell foam are fusion bonded for added durability and cushion. 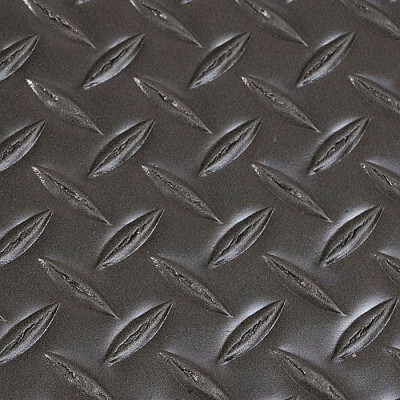 This closed-cell foam mat is available in both Diamond-Plate and Embossed Pebble surface pattern to ensure flexibility feel and appearance. Cushion-Foot’s extra-dense surface layer add stability and durability to help resist wear and extend this anti-fatigue mat’s work life. 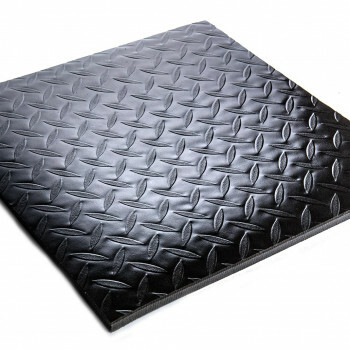 Consider Cushion-Foot for an economical, easy to maintain, and comfortable closed-cell foam anti-fatigue mat with consistent performance. 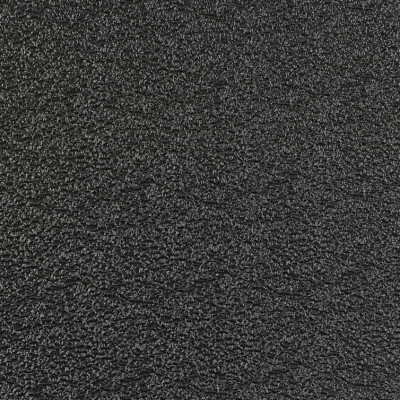 For even more durability and fatigue reducing properties consider the vinyl surfaced Diamond-Step – Vinyl Wear-Layer Anti-Fatigue Mat. 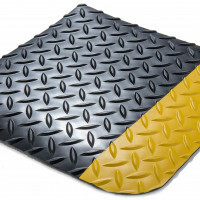 Also, consider the rubber topped Foot-Ease – 1/2″ Rubber Surfaced Anti-Fatigue Mat. Industrial, service counters, distribution and machine shops.